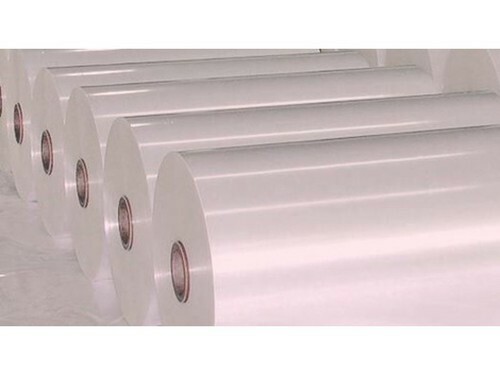 We are amongst the prominent manufacturers and wholesaler of the wide assortment of BOPP and Polyester Film. These have gamut attributes such as high durability and fine finishing. We are offering BOPP Film, Thermal Film Roll, Polyester Film and much more.